Girls at any age are very particular and clear about their likes and dislikes. At 5, your baby girl is old enough to want something a bit more “grown-up” and engaging to entertain her. This is also a great time to see what captivates your girl’s interest and help her develop it; it could be art, reading, science, playing dress up, crafts, or something outdoorsy. Here are 13 wide range of options for the best toys for 5 year old girls. These are the toys many 5-year-old girls dream of, but they clearly are toys both boys ang girls will enjoy. Most 5-year-old girls are into puppies and kittens, but are they ready for the responsibility? 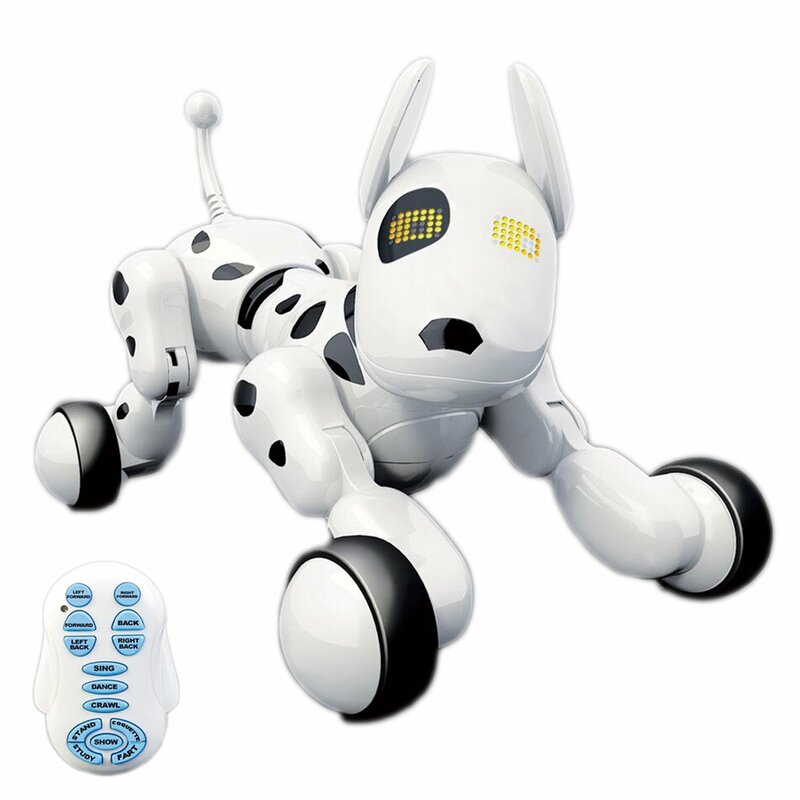 Thanks to this wonderful robotic toy dog, you can offer a unique opportunity for your girl to play with an interactive toy dog. your daughter is going to fall in love with this adorable gadget. One of the many reasons it falls into the 13 best toys for 5-year-old girls. Since at the age of five most children depict a higher understanding, empathy, and attention towards their surrounding; interactive toys are bound to make the most impact on their personalities. 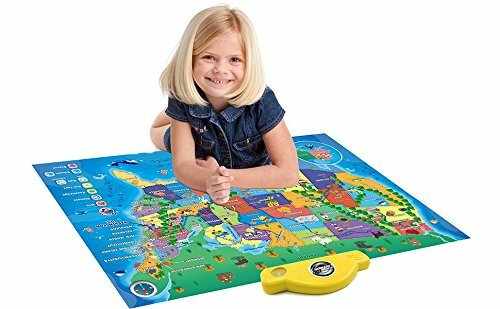 This talking map of the United States will make learning an excellent experience and keep your daughter engaged. Maybe she will develop and enthusiasm for geography. 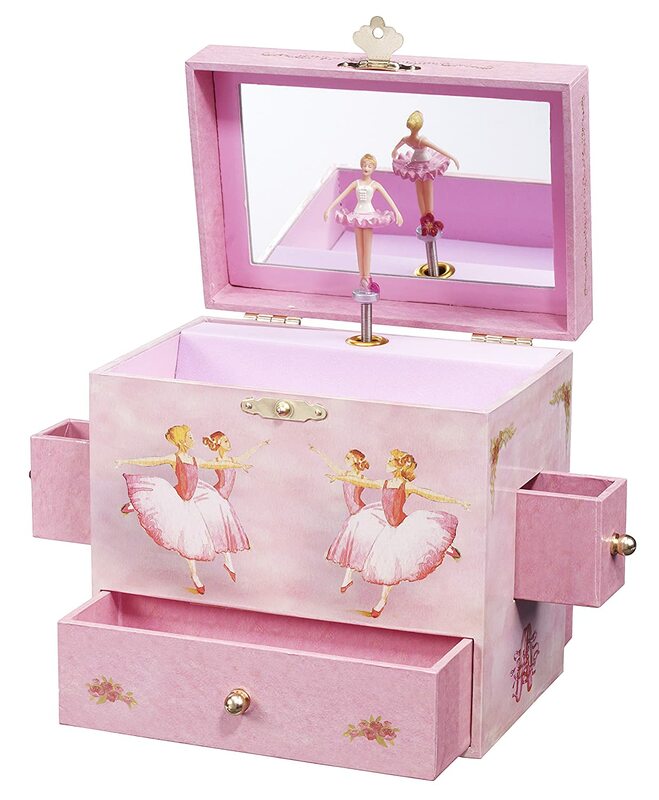 If your little girl is into jewelry, likes to dig into your jewelry and things, get her this adorable musical box. The box is perfect for your little girl’s accessories and anything she really adores. The jewelry box is not just a good addition to her bedroom, she will use it every time she decides to play dress up. 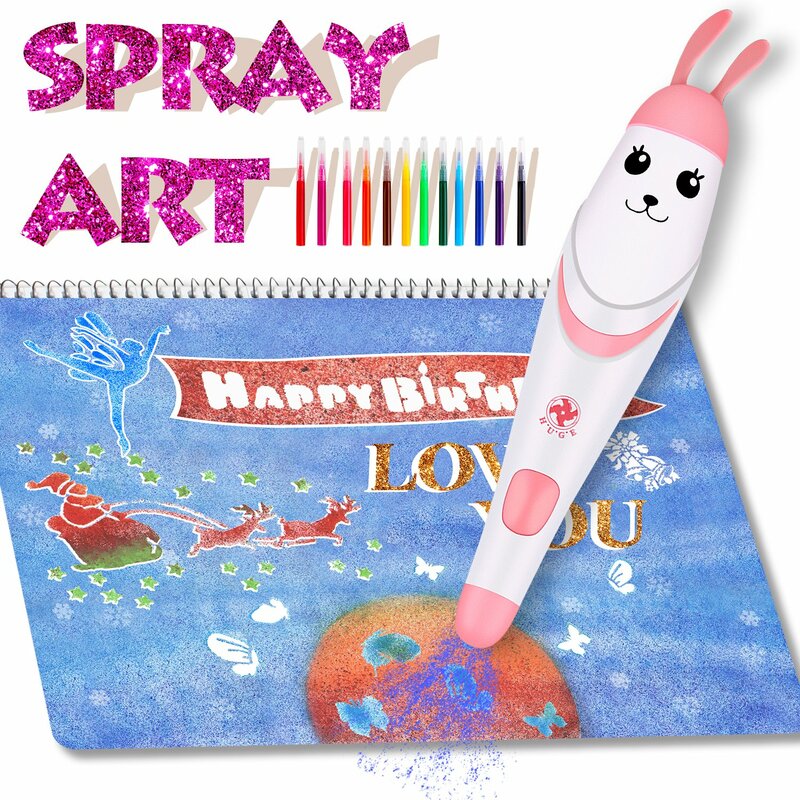 This wonderful electronic spray pen is perfect for artwork, decorating and drawing. The average runtime of the pen’s battery is forty minutes; ideal for a small project. The pen has washable watercolor markers along with five templates. Don’t worry, the paint is washable! This is a basic beads set. 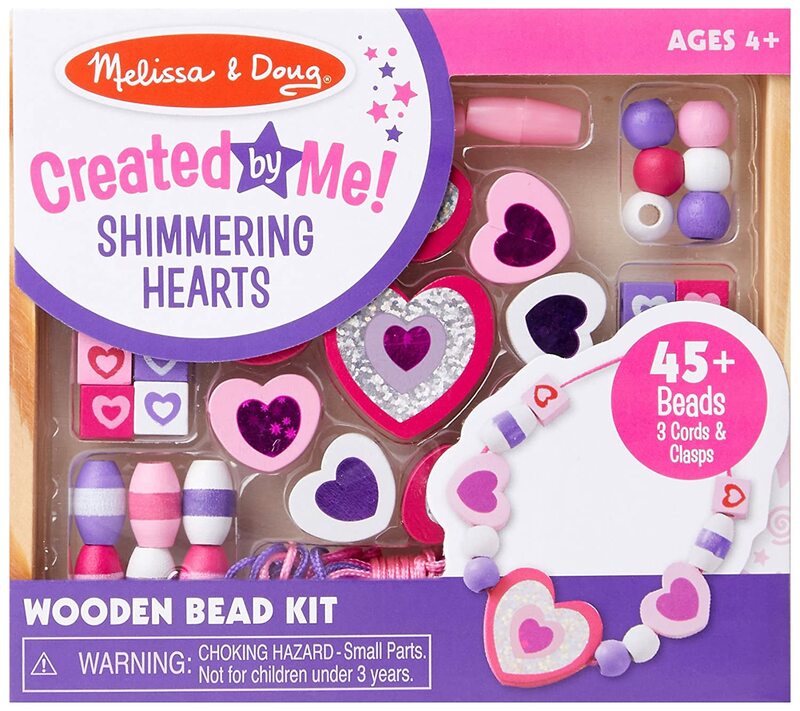 It combines crafts with accessories and the wooden lacing beads are perfect for making tiny bracelets and necklaces. The set contains approximately 120 wooden beads, five different colored cords for variety. Little girls do love their doll houses. This option is a great birthday present, it is big and has three levels for your girl to create different themes and settings for playtime. This dollhouse is perfect for dolls up to 12 inches high. 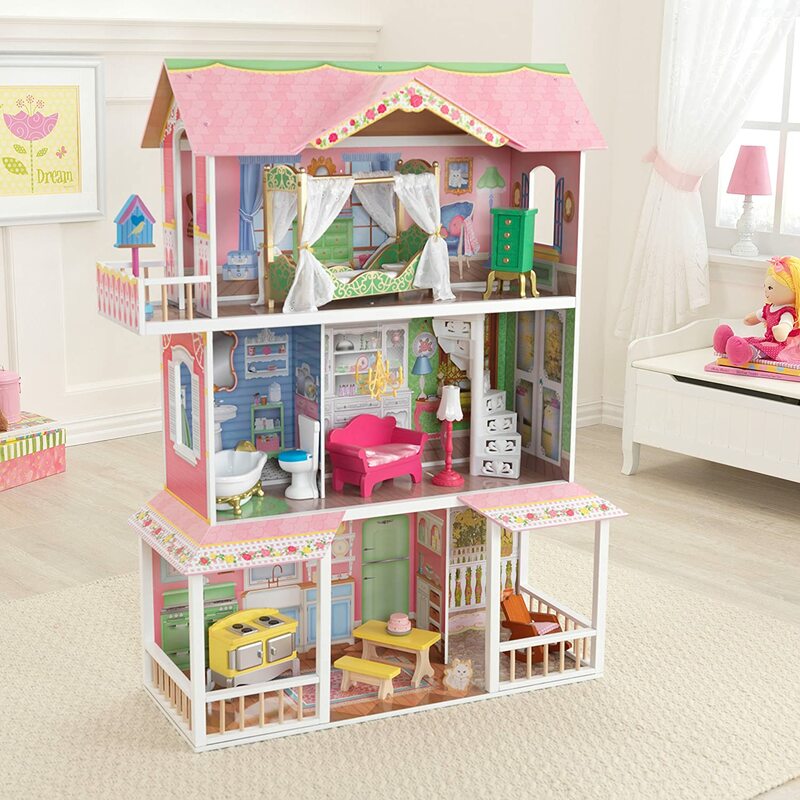 The house comes with thirteen pieces of furniture and accessories, the setup process requires an adult but your daughter will thoroughly enjoy every moment from setup to play time. LEGO is almost every child’s favorite. Not only do the tiny blocks aid in the development of a child’s brain, cute pet shops like these make for different playtime activities when it is done. Your baby girl can build everything from scratch and enjoy playing with the product of her labor. This LEGO Friends set comes with 280 pieces. The tiny doll figurines and animals makes for attractive accessories for little girls. Here is something different from the same old Barbies. Our girls develop their ideas about feminism and gender from what we surround them with. If your girl likes playing with dolls, how about getting her a few DC superheroines to play with? These action figures come with assorted accessories and introduce the best toys for 5 year old girls to some powerful images of women. Beat the same old Barbie by a long shot. This probably the time that your daughter has first gone to kindergarten. These cards are an excellent learning tool and illustrated to keep your child interested. It is a great for reinforcing learning from the classroom. Kids are inquisitive by nature and quiz games are bound to keep them involved. Crafts are excellent for building cognitive ability, creativity and tearing away your daughter from the ipad for a change. This set will keep her excited and engaged especially, if she is a fan of dressing up. 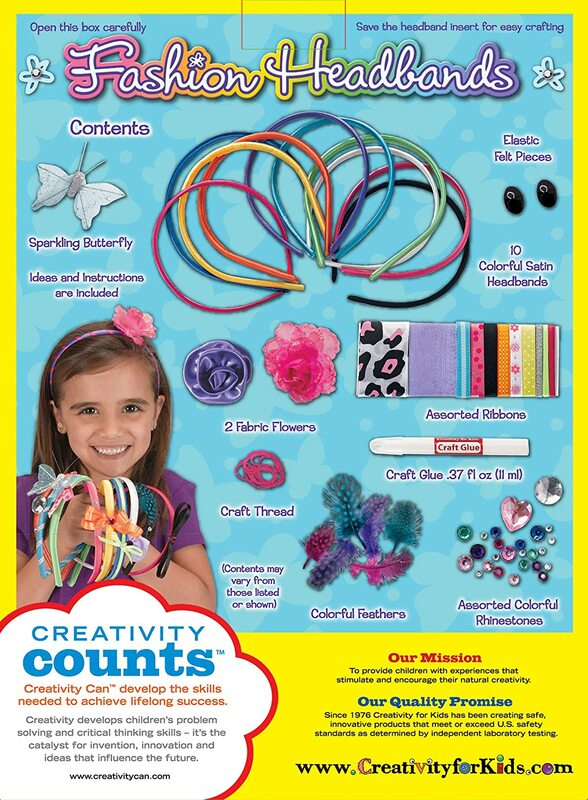 This kit has the option of creating ten different hair accessories. It comes with 10 satin headbands and assorted trinkets like ribbons, butterflies and flower to get your best toys for 5 year old girls excited about making something fun. Join in, and you guys can turn it into a fashion project! 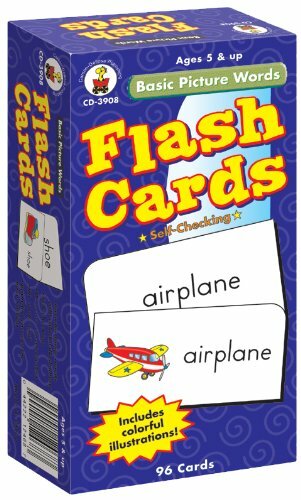 Flash cards combine learning with quality time with parents. Kids are naturally drawn to activities where a parent is actively participating. 5 year olds are in the early phases of developing their social skills, their attention span is increasing and flash cards offer an early way of bonding and helping your kid read. If you have tiny rebel in your home, who just doesn’t fit in the “little pink box” that we make for our girls. You must get this book, it contains wonderful stories of 100 influential women and so much to aspire to than simple fairytales. They can play the hero with this wonderful selection. We all know how kids just love playing with the magnetic fruits on the refrigerator. This magnetic puzzle is a lot of fun for a 5 year old; it appeals to their aesthetic sense. If you have a girl who likes puzzles, this is an excellent gift for them. Next time you want to opt for something electronic, just get this. 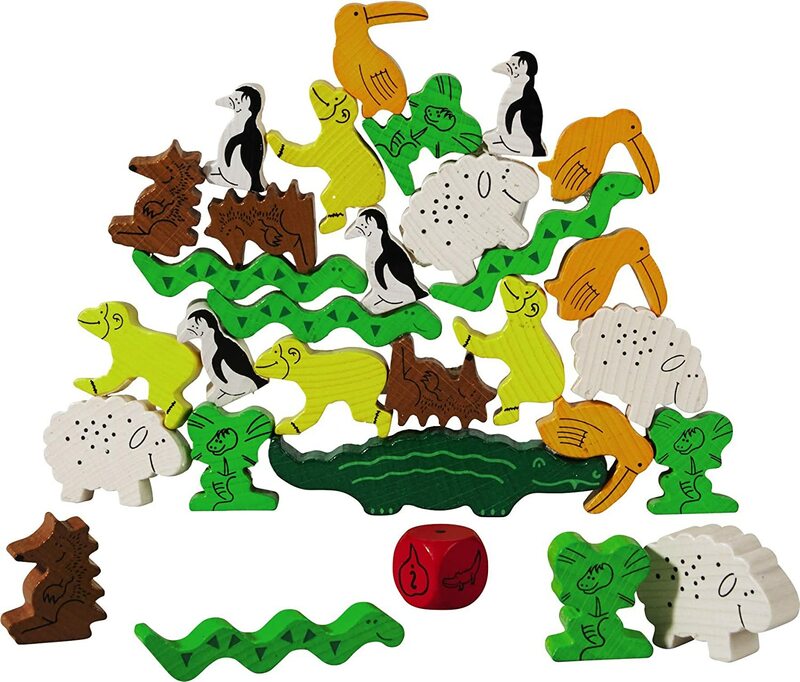 The puzzle set comes with a design book that allows your child to replicate different designs. More complicated puzzles and building with smaller toys are appealing now. According to child psychologists, puzzles help develop problem-solving skills, increase attention span and focus on a task. Games like these aid in the mental development of the transitional periods in a child’s life. This game is the right amount of challenging and endearing to keep the attention of your girl. At five year old, your daughter will be keen, interactive, social and ready to absorb information like a sponge. The best toys for 5 year old girls create a culture of activity and an education conducive environment for her through toys and books, girls will grow more confident and healthy.